Are you interested being a part of the team of students that helps administer TRUSU Services and keeps the Students’ Union Building operating? Then we may be looking for you!  The TRU Students’ Union is currently looking for evening service representatives at the Members’ Services Desk for the upcoming fall and winter semesters (September 01, 2018 – April 30, 2019). The position is shift work between 3:30PM-10:00PM Monday through Friday. Hours for this position range from 10 to 30 hours a week based on availability. Applicants should have customer service experience, excellent communications skills, and a familiarity with the governing principles and operations of the Students’ Union. Successful applicants will be required to participate in mandatory training on August 23-24, 2018. Applicants not available on those dates need not apply. Applications will be accepted until Friday August 17 at 12:00PM. Interviews will take place on Monday August 20 and Tuesday August 22. ← Join the Common Grounds Team this Fall!